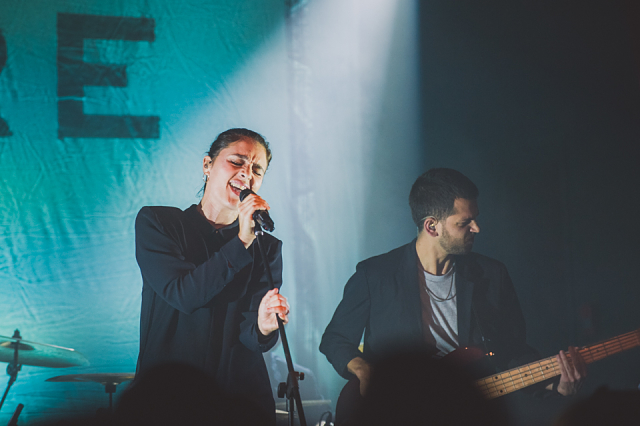 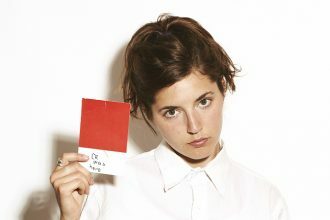 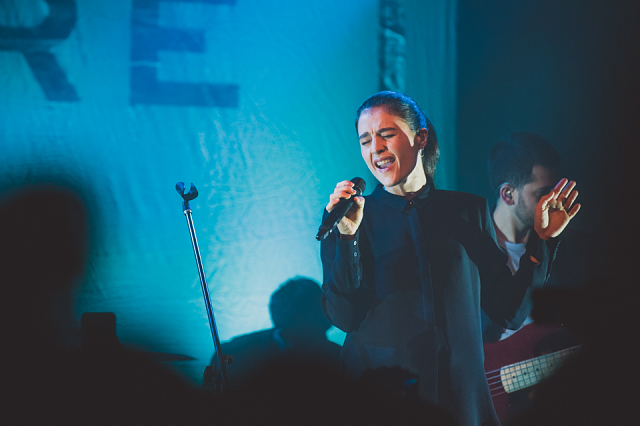 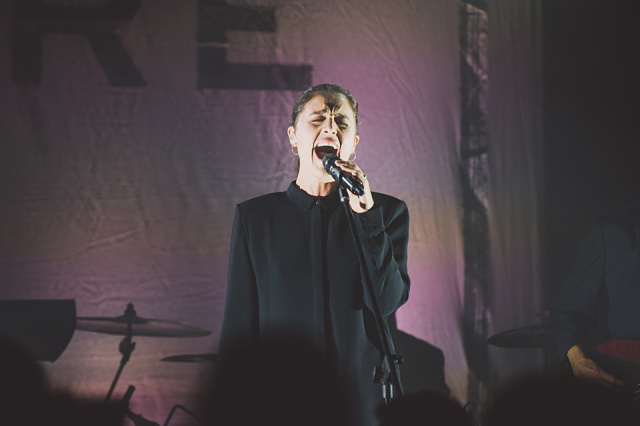 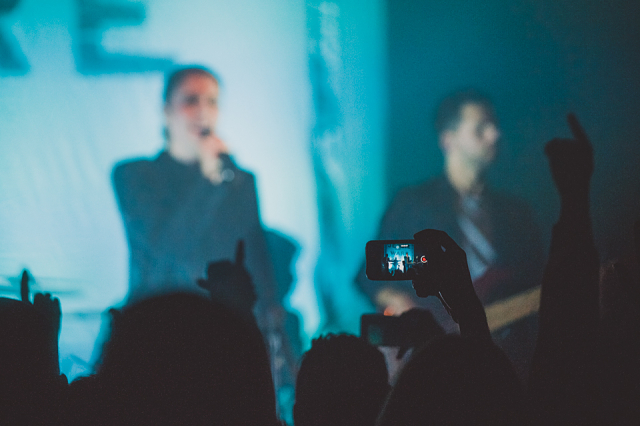 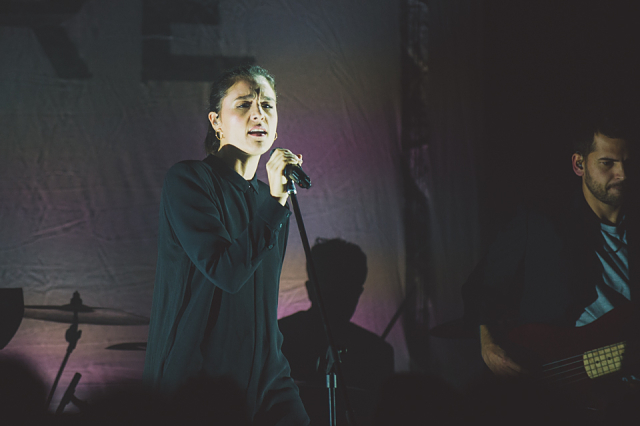 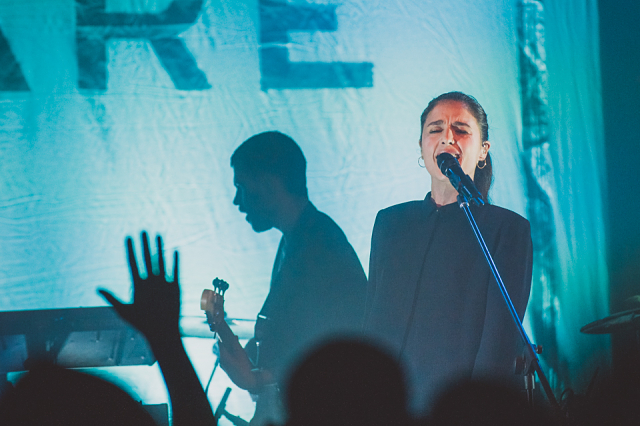 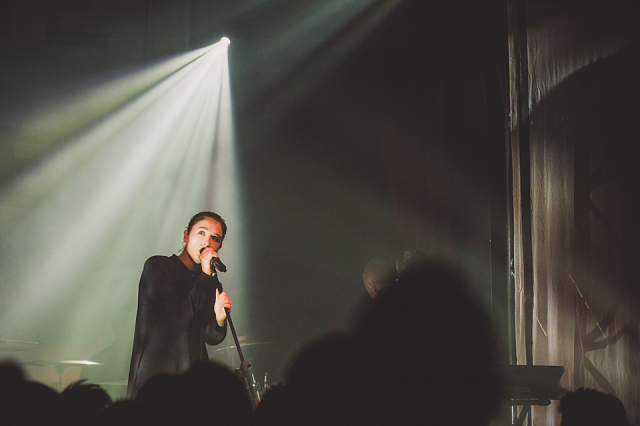 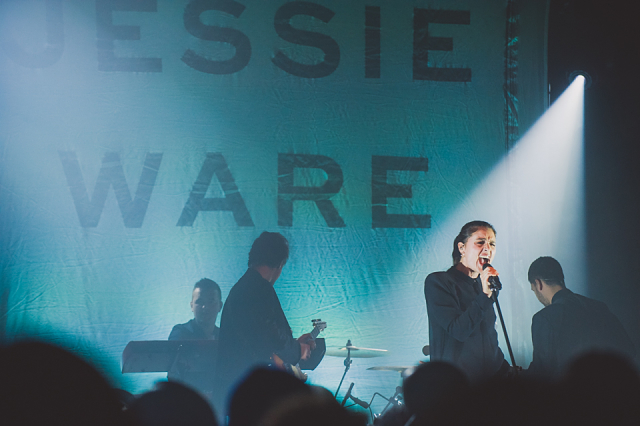 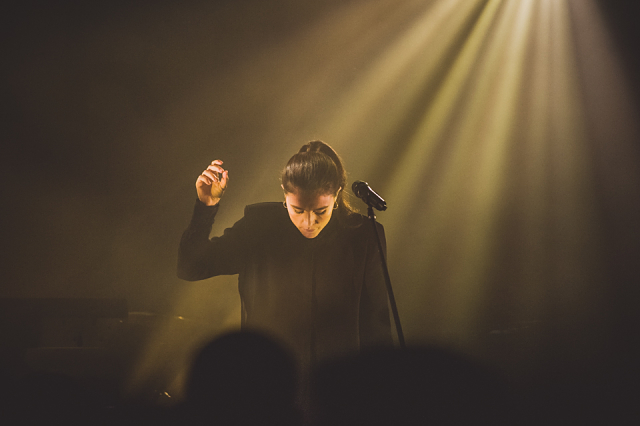 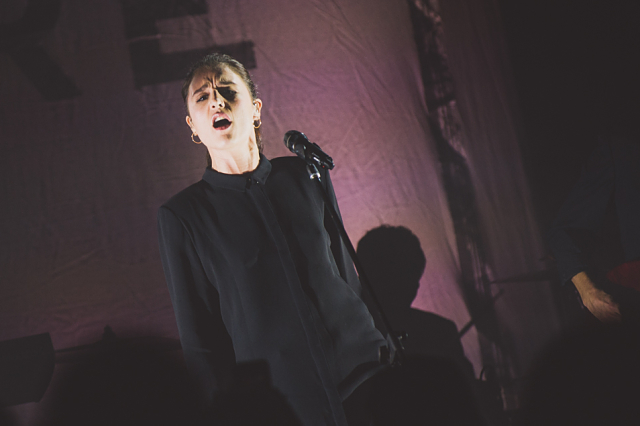 When it was announced, JESSIE WARE’s date with Toronto’s Great Hall (October 26th) sounded like a cruel tease. 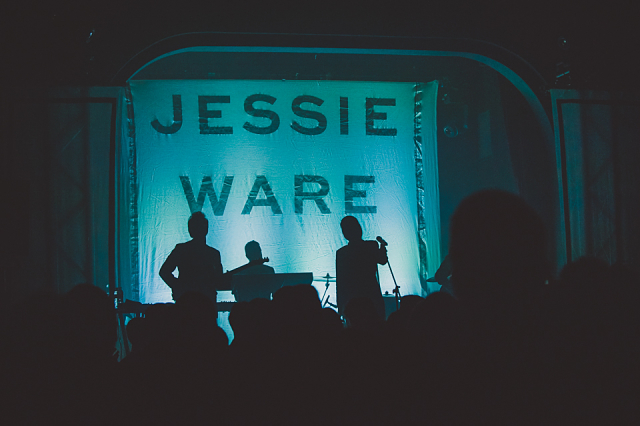 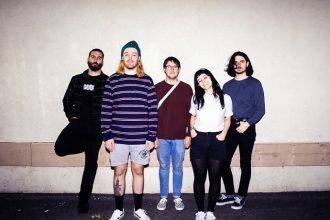 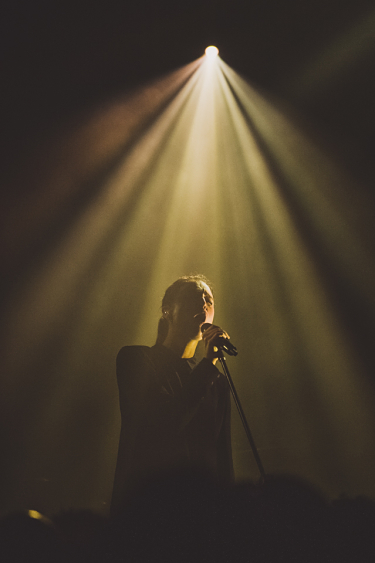 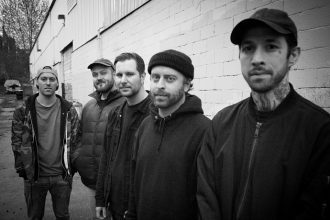 The Queen West venue is a bit on the small side – especially when compared to the Brit’s past gigs – but for a night, it proposed a direct level of intimacy. 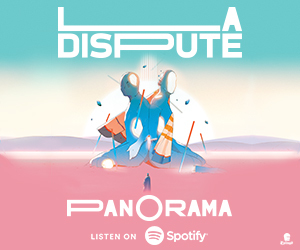 Let’s just say it delivered. 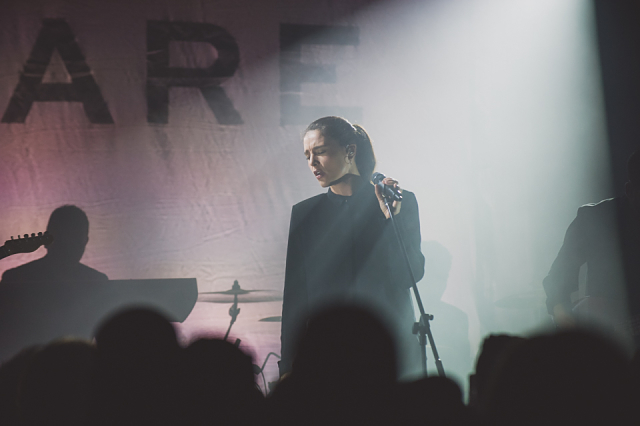 Ware’s performance with her band was flawless and mesmerizing as her excursion through Devotion and Tough Love redefined older tracks (“110%”, “Wildest Moments”) and turned newer ones (“Pieces”, “Kind Of…Sometimes…Maybe”) into inescapable vices. 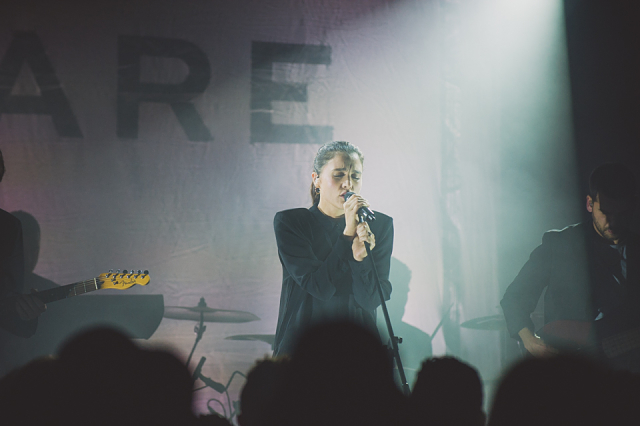 “Desire” is a heart-bending trip that teases the soul so if you’re late to the party, grab the new record and check out Hannah Jor’s gallery below.